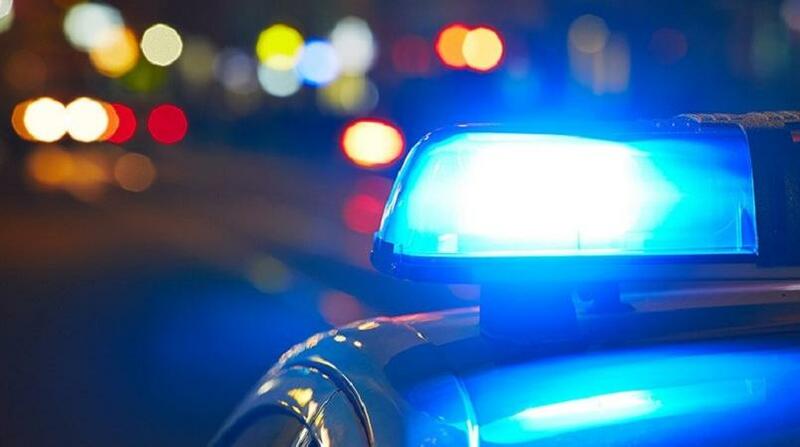 Investigations are continuing following a robbery at Republic Bank’s Ariapita Avenue, Port of Spain branch over the Independence Day long weekend. Police reports indicate that security officers on Monday discovered that a wall had been busted in an apparent attempt to gain access to the bank’s main vault. Republic Bank confirmed to media that the thieves were only able to breach a cash bin and made off with $180,000 in assorted cash: 127,000TTD, 5,000 USD, and 500 Can$. The bandits also made off with a total of 205 pounds and 427 Euros. 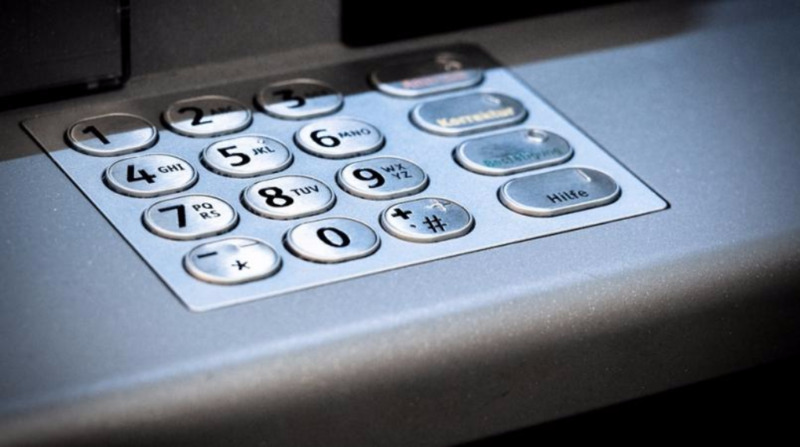 A sensor for the bank’s ATM was also said to have been stolen. Republic Bank has provided CCTV footage to police to aid in their investigations. Woodbrook police are continuing investigations into this incident. 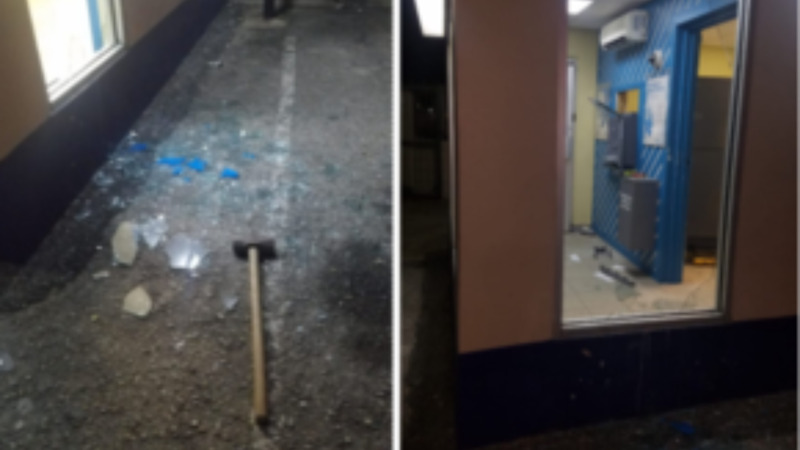 Republic Bank Limited’s Woodbrook branch was broken into over the long weekend. "The burglars were able to circumvent the Bank’s security systems and gain access to the premises. However, they were not able to access the Bank’s main cash vault. Overnight teller tills were tampered with and a value of less than $200,000 was stolen. Republic Bank is providing video footage and other electronic security evidence to the police. The Bank takes the security of its branches very seriously and continues to work with law enforcement officials to apprehend the perpetrators and bring them to justice."